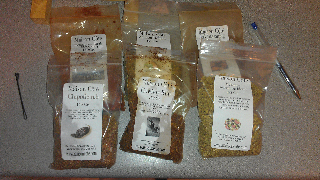 We bought these spices in the hope that they are amazing. Dry rubs make food taste good. Especially if left over time. Tonight will tell. I have 5 pork chops cooking with one spice per chop. An adventure. I will tell everyone how they turn out.